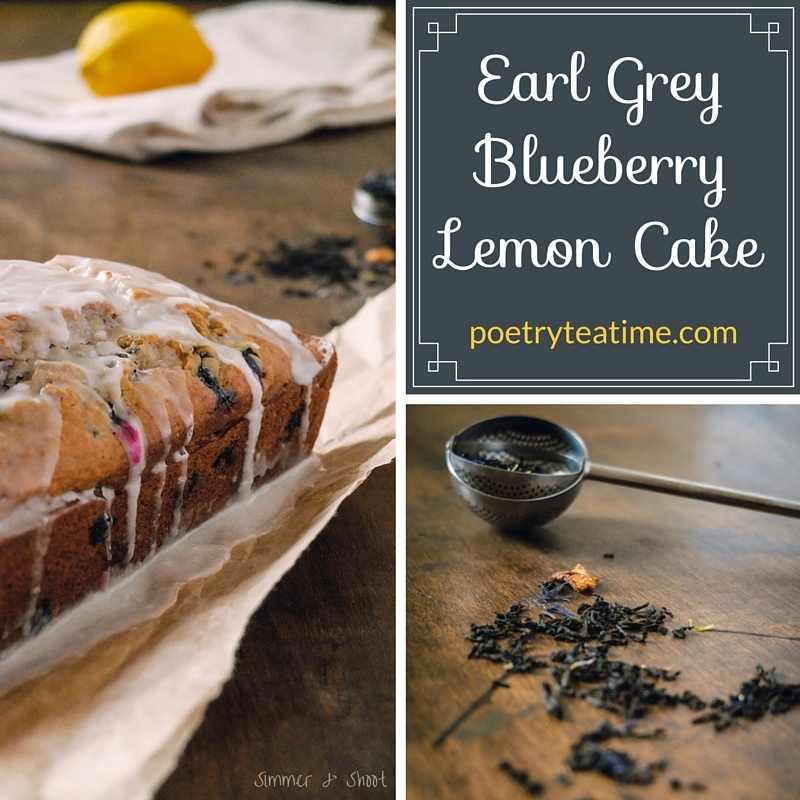 Here's an appropriate treat for Poetry Teatime: a yummy blueberry lemon cake made with Earl Grey tea! Find out more below. 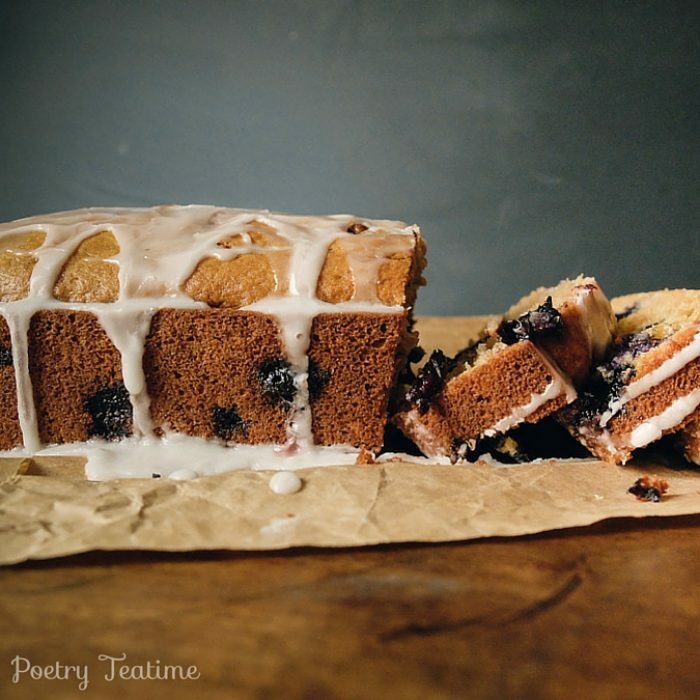 Find the recipe instructions here at Top with Cinnamon.